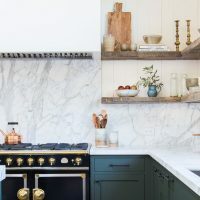 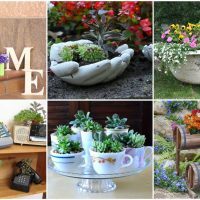 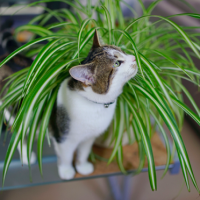 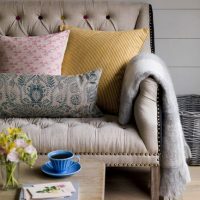 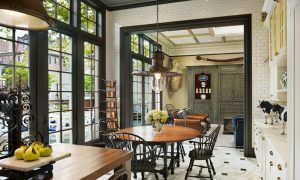 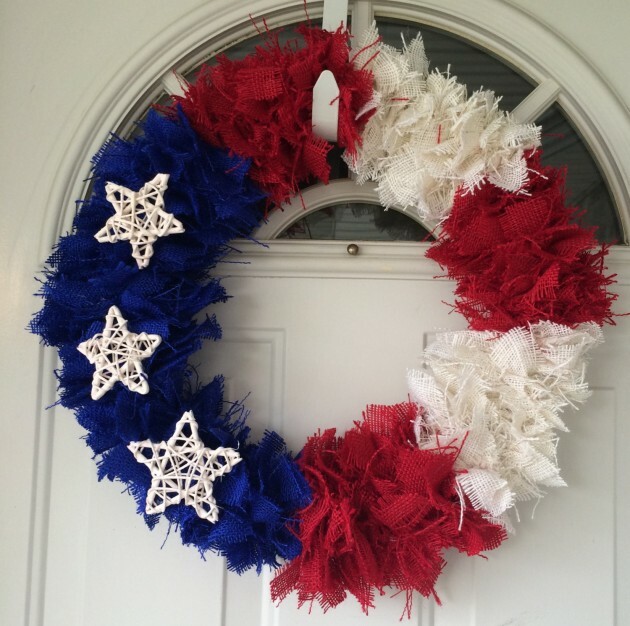 Soon enough, it will be time to take down your spring wreaths and start getting ready for the greatest American holiday – 4th of July because you will need to decorate your house in order to show how serious and patriotic you are about this great holiday. 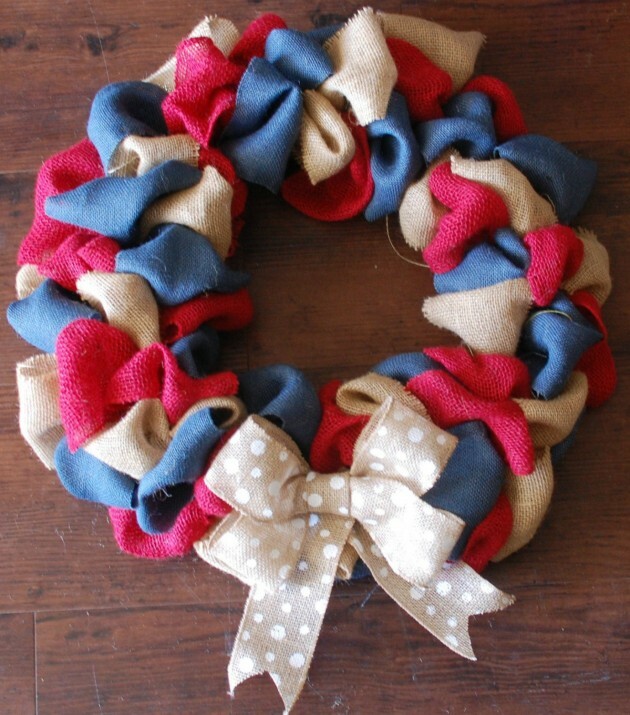 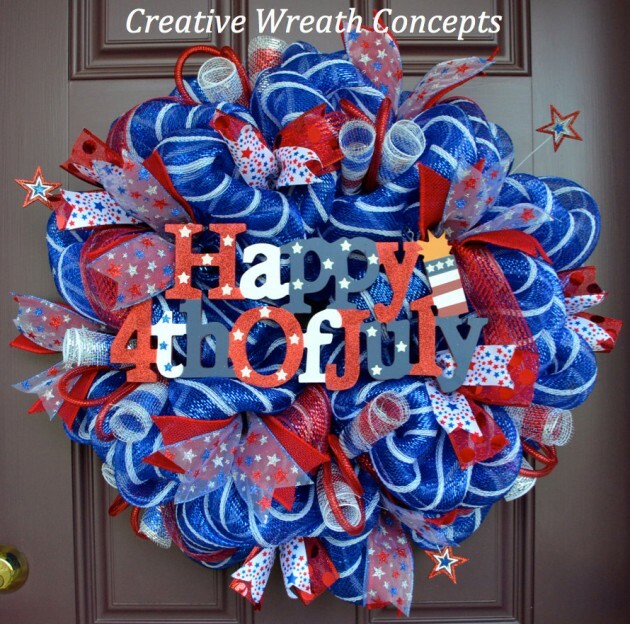 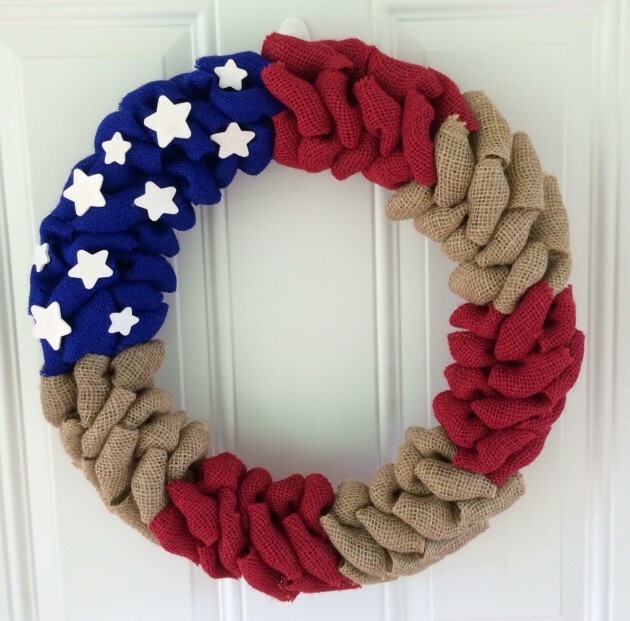 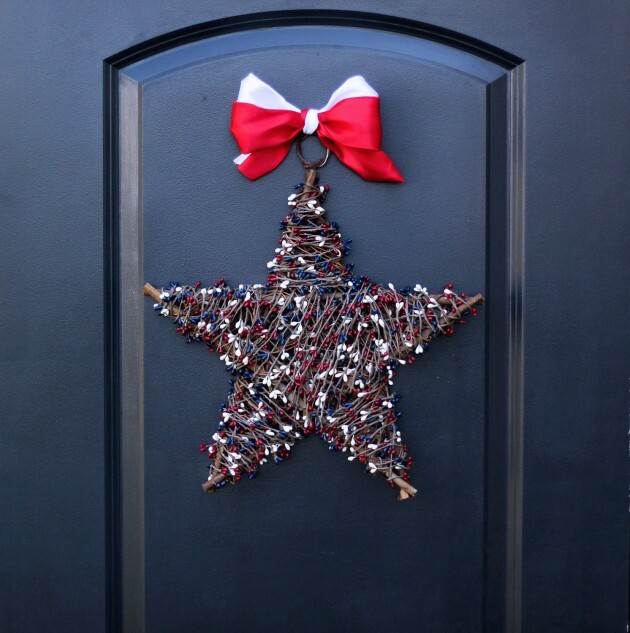 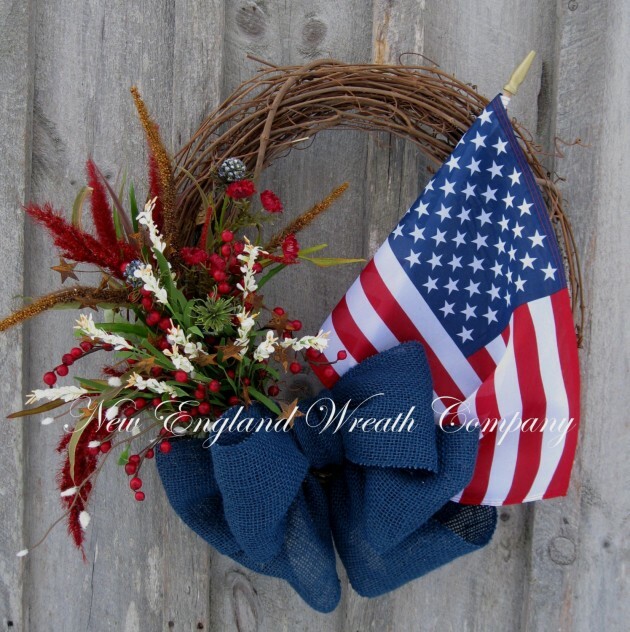 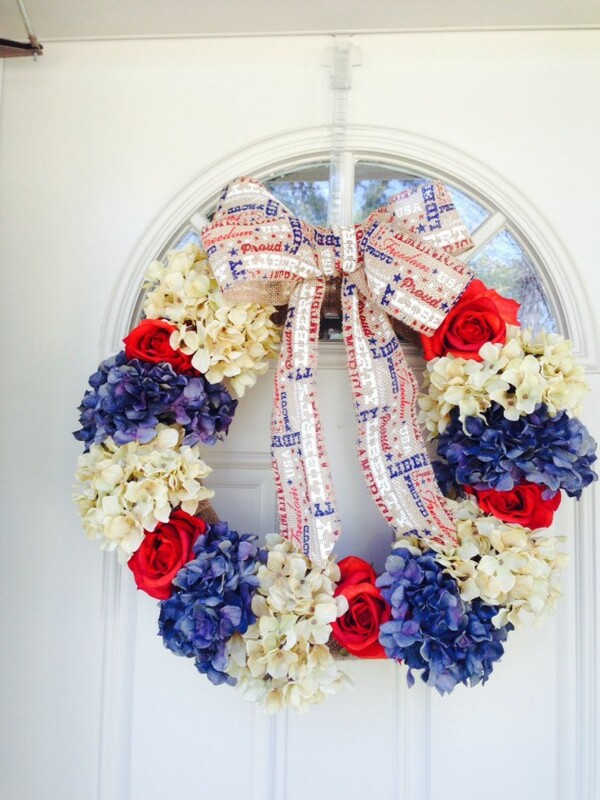 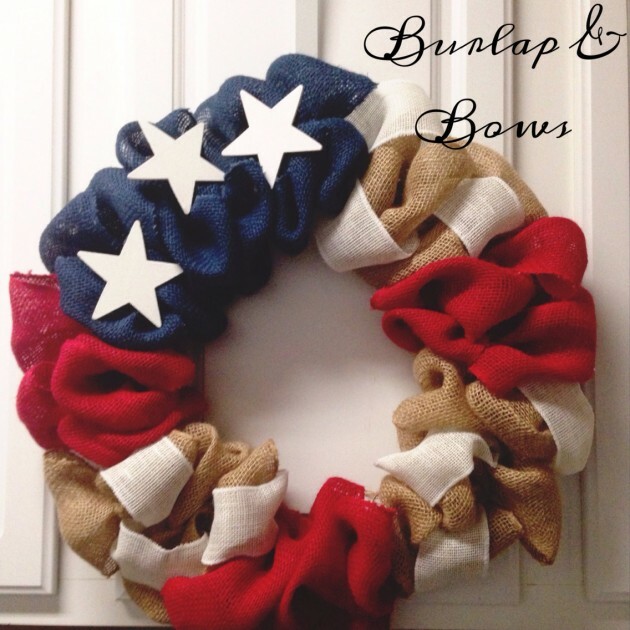 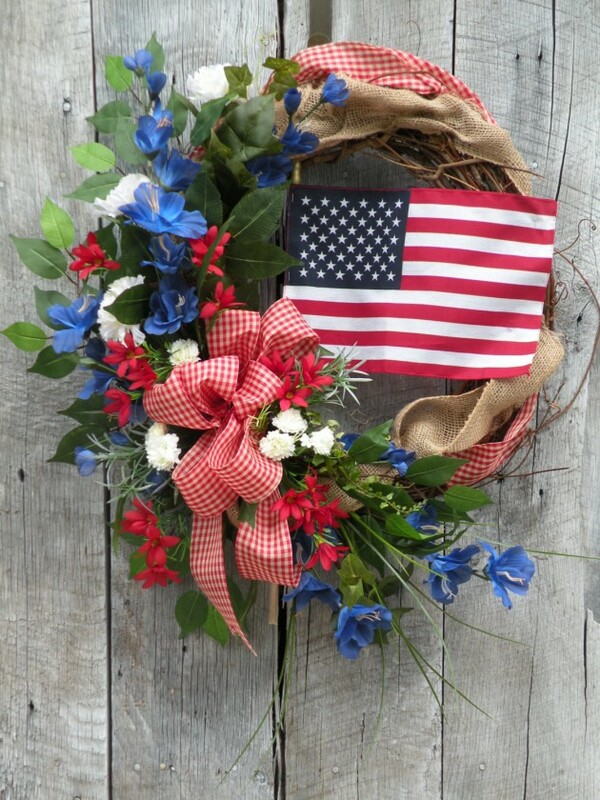 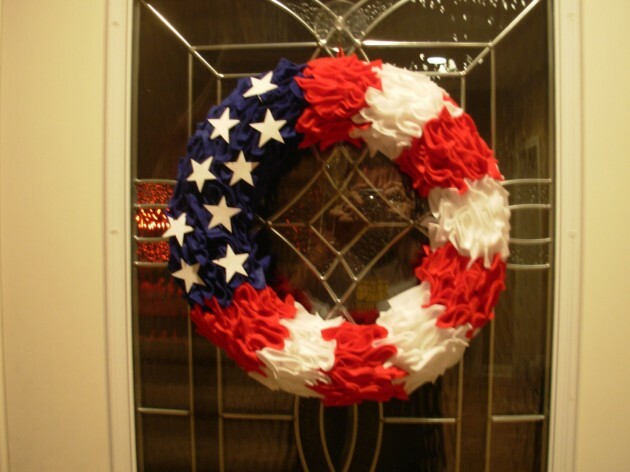 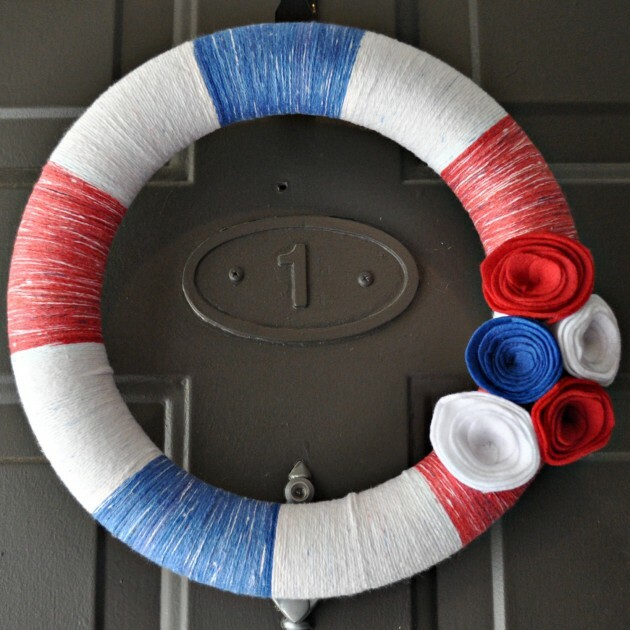 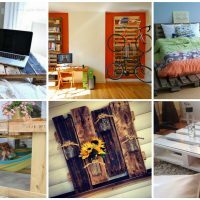 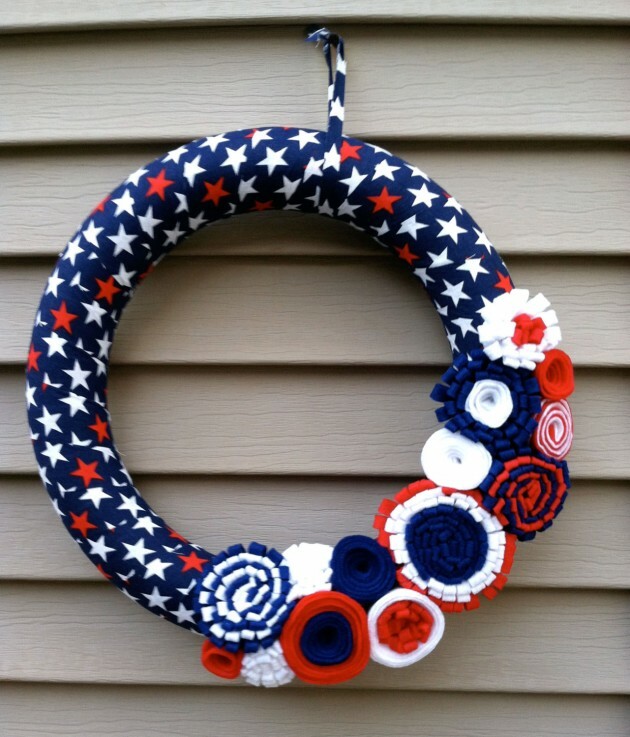 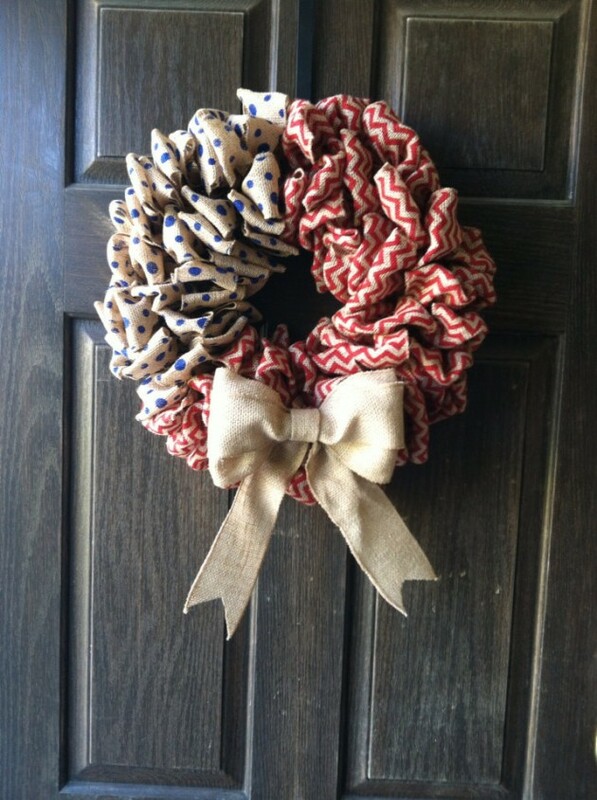 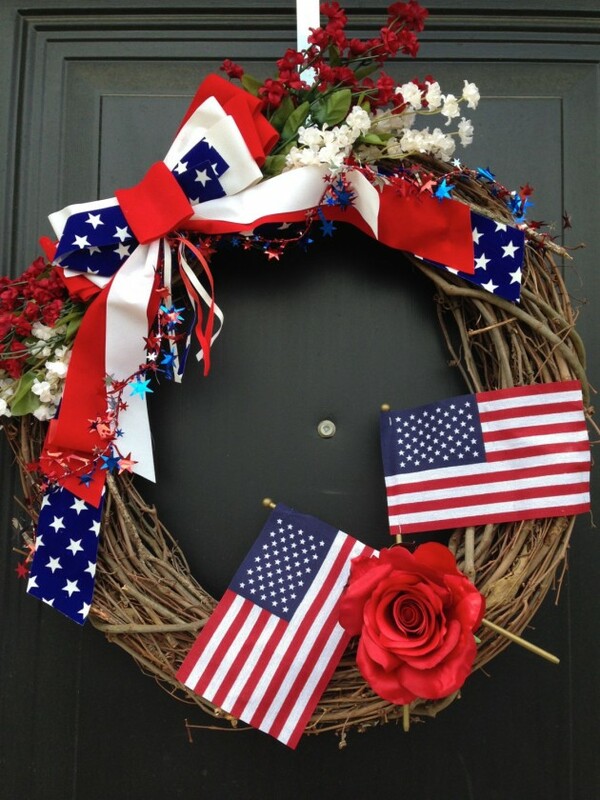 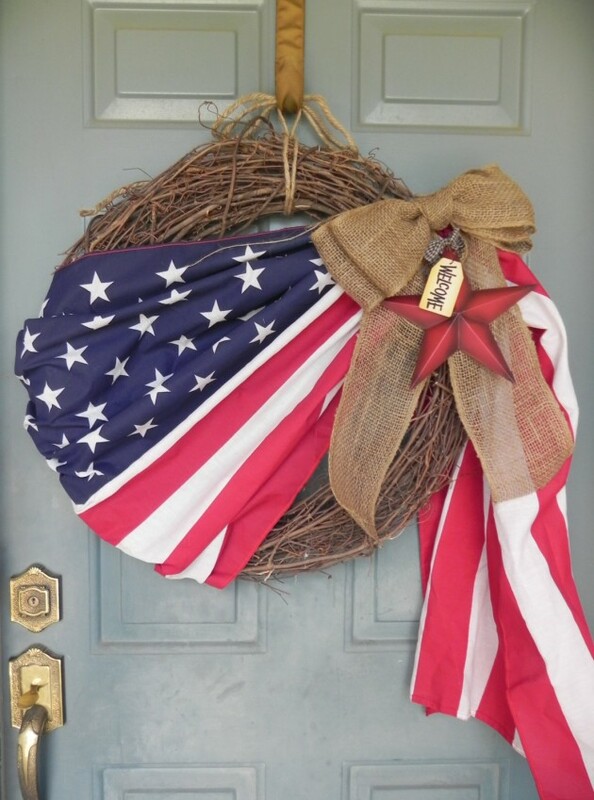 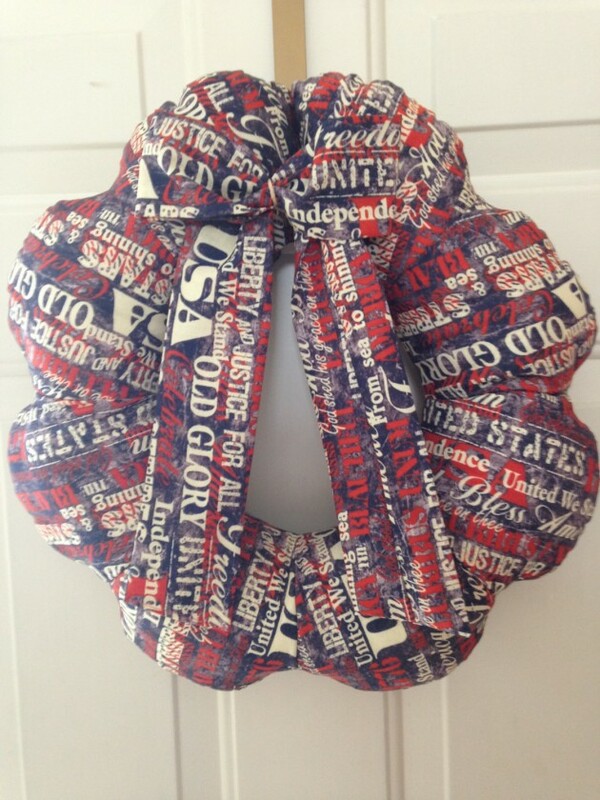 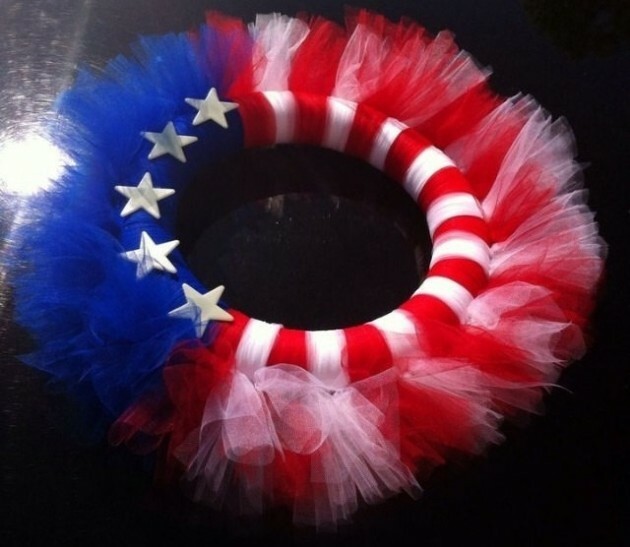 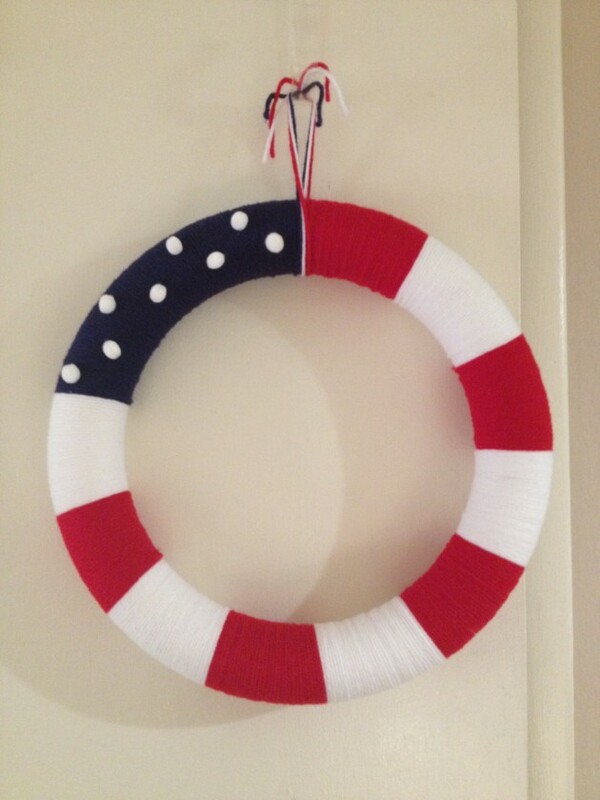 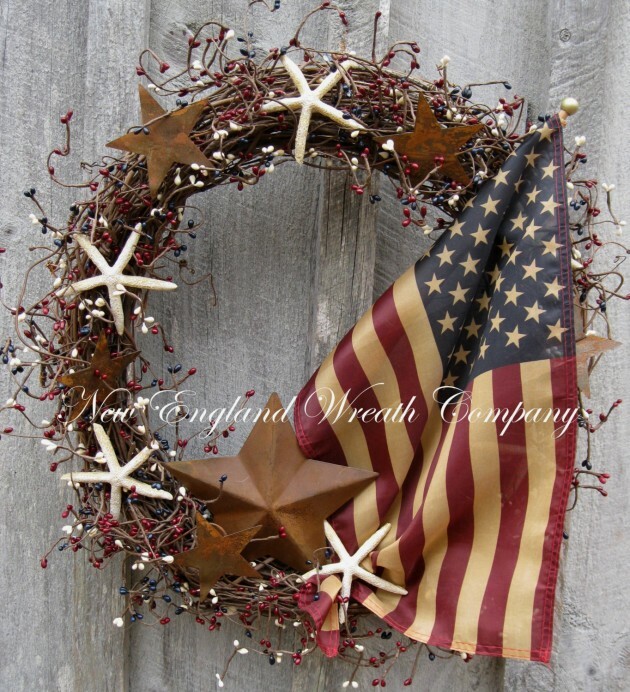 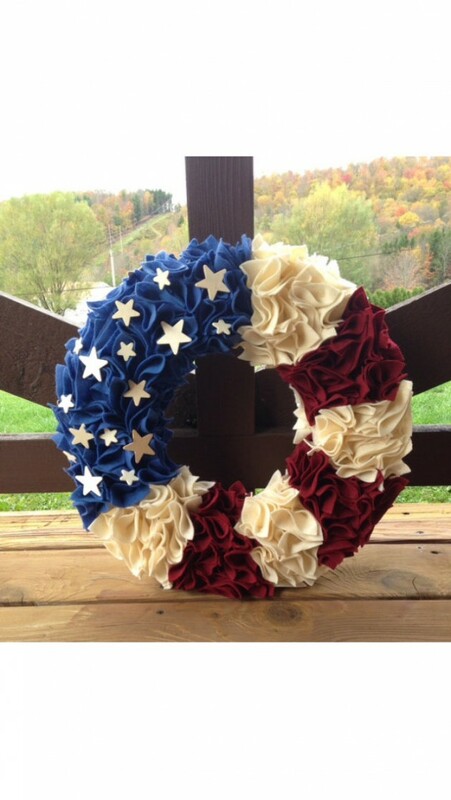 To make sure you do this right, we have made this amazing collection of 20 awesome handmade 4th of July wreath ideas and hopefully, you will get a lot of ideas to inspire you to create something of your own design in order to have a unique patriotic wreath hanging on your front door. 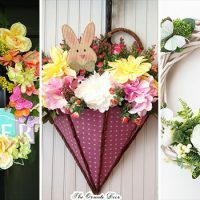 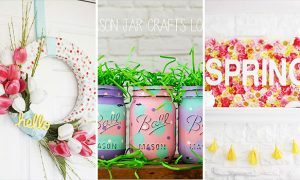 If you, however, decide that you don’t have time to create a wreath by yourself, then don’t worry, you can buy one of the wreaths featured in this collection by clicking on the links bellow the images.